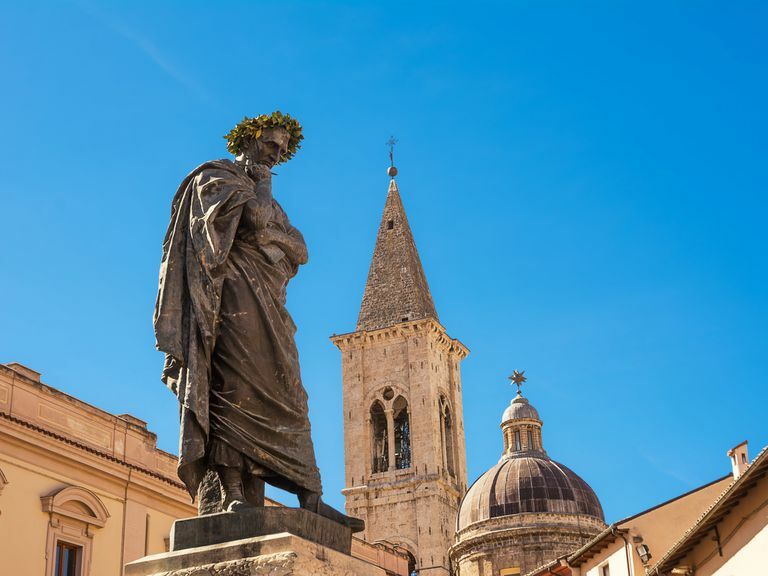 Statue of Ovid in Italy. 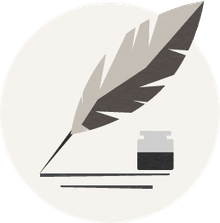 An elegiac couplet is a pair of sequential lines in poetry in which the first line is written in dactylic hexameter and the second line in dactylic pentameter. The Roman poet Ennius introduced the elegiac couplet to Latin poetry for themes less lofty than that of epic, for which dactylic hexameter was suited. ē-de-re, | mā-te-ri- | ā | con-ve-ni- | en-te mo- | dīs.